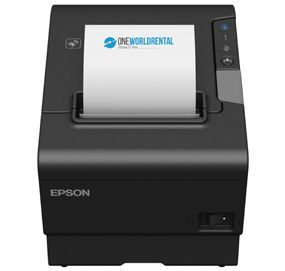 At One World Rental, we hire out the largest range of printers to our clients across Singapore, Thailand, Beijing and Taiwan. 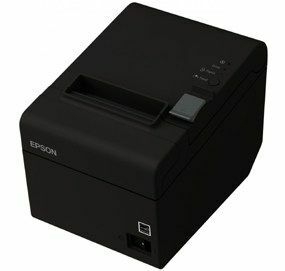 We have in stock the biggest range of EPOS printers including the Zebra ZD500 printer and Star TSP100 and TSP650 receipt printers available for short term hire. 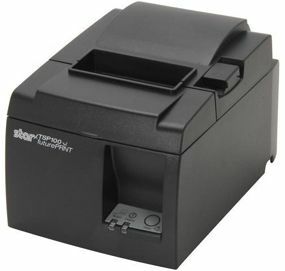 Our Star printer hire range provides an adaptable, fast printing and portable printer solutions. 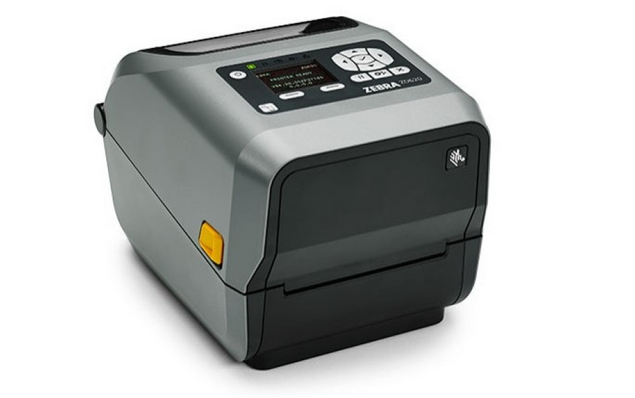 Zebra ZD500 printer and Star printer hire for outdoor events. 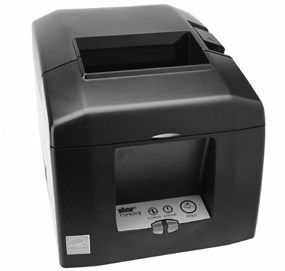 The Zebra ZD500 printer is an ingenious solution for outdoor events such as festivals, food tasting events and charity events. 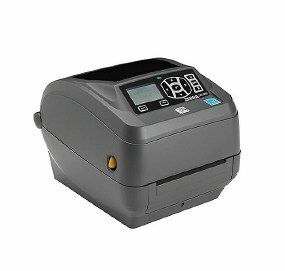 The Zebra ZD500 printer has many output solutions which save essential business time, money, and simultaneously increase staff productivity. 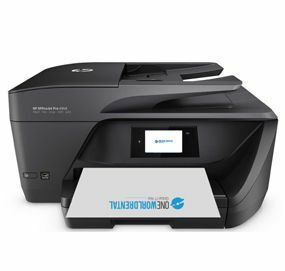 Our Rent Star printer selection delivers the highest print speeds and have additional connectivity features. 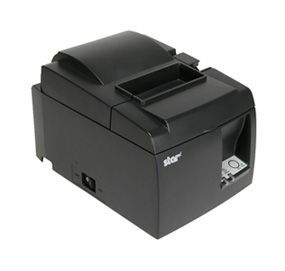 The Star bluetooth printer hire can easily connect to our other event technology devices such as iPads and iPhones, enabling quick and easy payments and receipt printing. 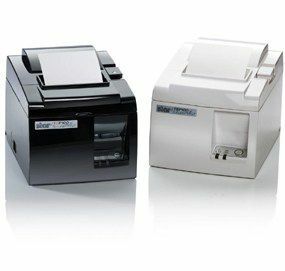 The TSP100 and TSP650 are great additions to your EPOS system – the receipt rolls are easy to replace and high volumes of receipts can be printed in a short space of time. We only work with well-known trusted brands, to deliver you the best. 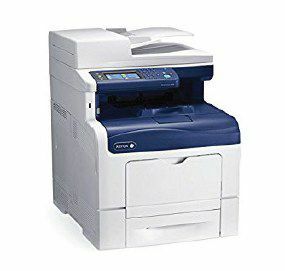 Whether you decide to rent a laser printer, rent copier or a Zebra ZD500 printer, our technical event staff will setup the printers at your venue and also provide training on how to use them. 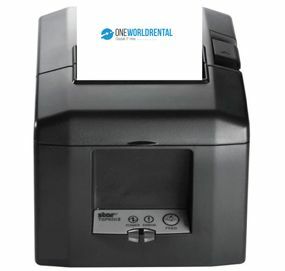 Zebra ZD500 and star printer hire with One World Rental couldn’t be easier, just fill out our enquiry form and one of our Project Managers will call you back within 15 minutes with a free quote and consultation.